The passion for a supreme living room table can make you noteworthy all around. Some modern styles of coffee tables can go very well with the interior of your home. These tables are available in a large variety to suit your taste and budget. Coffee tables, folding tables and end tables enhance the look of a living space. 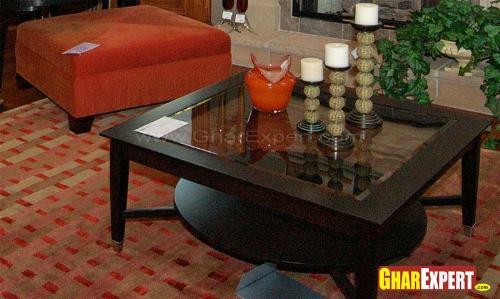 Let’s discuss uses and designs of coffee tables which are perfect blend of splendor and elegance. 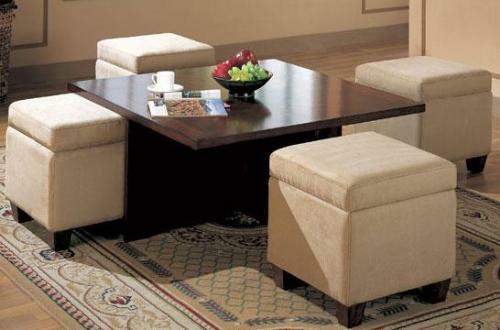 These tables provide the sense of perfect and tidy living room and make maximum utilization of the space. So it’s easy to place them according to your convenience. Such tables are not merely used for coffee but are used for sittings of gathering also. 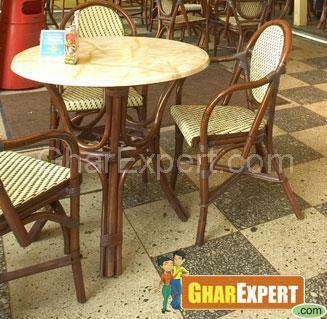 The tables once introduced in tea gardens are now serving excellent purposes for interiors. Taking morning coffee or weekend dinner with friends reminds us of its usefulness. The following are some other usefulness of the tables. These tables are available in a large variety of designs or styles. It depends on you to pick nice ones that can best suit the theme of interior décor of your home. Some tables produce rich effects in limited spaces. 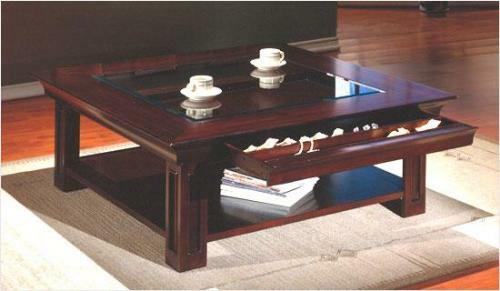 In large spaces longer coffee tables create the sense of grandeur giving traditional to contemporary look to the room. These tables have their worth as space saving and masterpiece item at home. All shapes of coffee tables are warmly accepted. But circular and triangle coffee tables are more popular for their look and utilization. Select any of the tables that can perfectly suit your taste and theme of the space. Let’s discover various types of coffee tables from a large variety. People usually think that coffee tables are made of wood whereas they are made of different materials like granite, marble, glass etc. The glass remains as main item for the top of these tables. 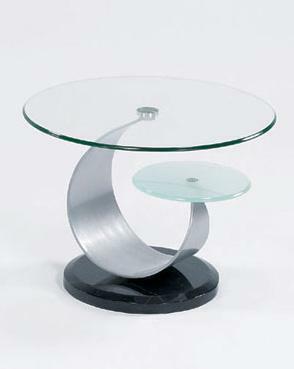 The tables made of tempered glass are strong, durable and safe. Tables with wooden legs have traditional effect while tables with iron or wrought iron legs give modern look to the room. These coffee tables go well with any room décor whatever style the room has. 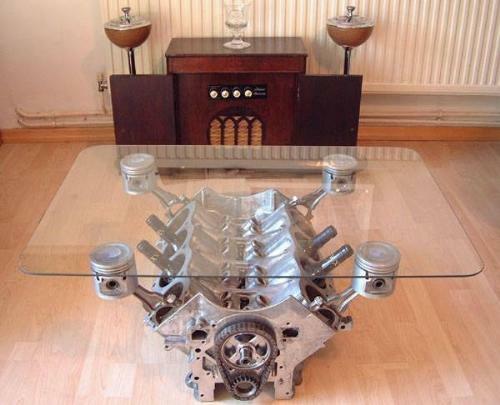 There are two varieties of glass tables. Contemporary coffee tables can furnish your space with modern feel over the rest furniture. Sometimes coffee tables serve the purpose of sitting also. 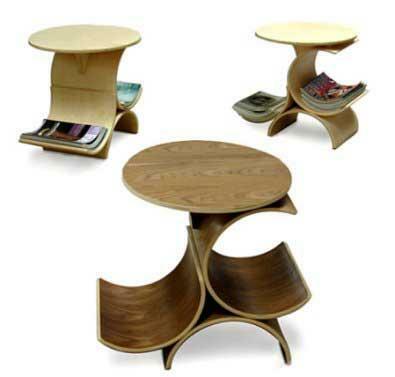 As ‘Ottoman’ contemporary tables are fine examples of the tables which are used for same purpose. 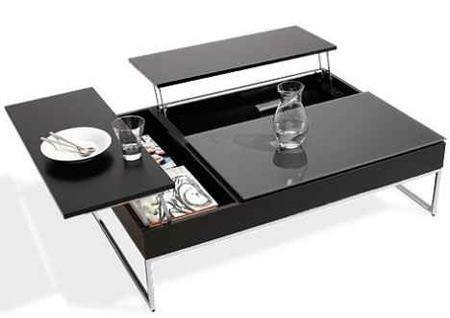 Many such tables also provide convenient storage to the space. Modern coffee tables are perfect in providing style and décor to the space. Such coffee tables are used for common purposes and meets practical requirement of the space. These tables are available in a variety of styles. Though wood is traditional medium, yet some square tables are made of glass and leather. A square coffee table provides enough storage for papers and magazines and comfort to the feet as well. The tables are fine examples of craftsmanship on wood work and make your living space matchless. 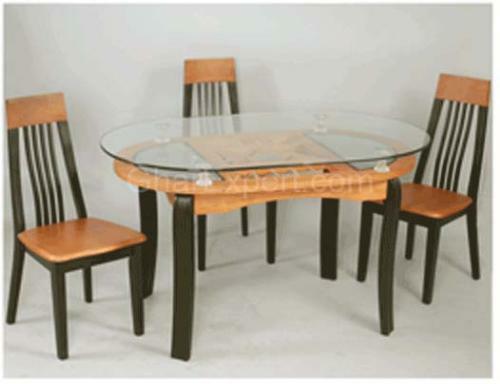 Teak is hard wood and can withstand much wear as compared to other popular woods. A teak coffee table is scratch resistant and less prone to mold or rot. These tables can be suitable to different interior décor themes. Whether the theme is traditional or contemporary, a teak coffee table lets you enjoy the use for many years. In addition to it teak is very useful item for park benches, playground equipments and outdoor desks of your home. They are also used beside the sofas to place lamps for illumination of the space and also used to put newspapers, magazines etc.